It is no secret that I nervously bite, chew and pick at my lips, combine that with cold weather and frankly you have a recipe for disaster. 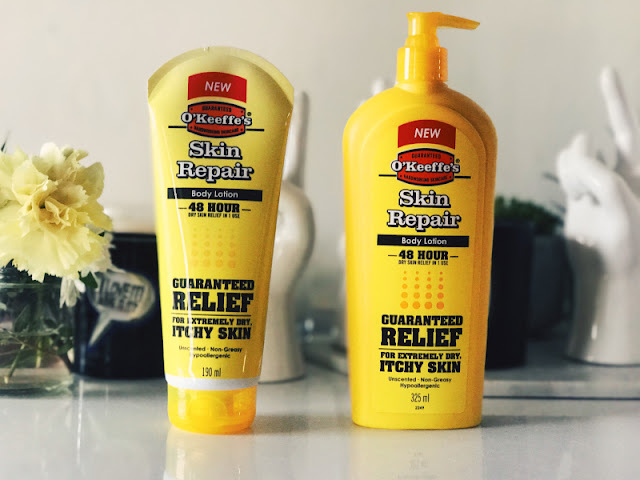 If that sounds all too familiar or maybe you just find regular lip balms no longer cut it, you need to try O'Keeffe's Lip Repair Lip Balm (currently just £2.79). 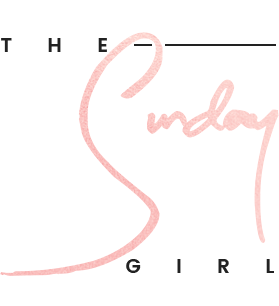 This clever and pocket sized balm comes in two options: cooling and unscented - the cooling one in my opinion offers quick relief to extremely chapped lips and the unscented version is perfect for anyone who loathes the idea of fragrance around the mouth area. The O'Keeffe's Lip Repair Lip Balm formulation is soft and easy to apply, all the while creating a multi-layer, flexible barrier that moves with your lips to help keep dry, cracked lips protected and hydrated for up to 8 hours. 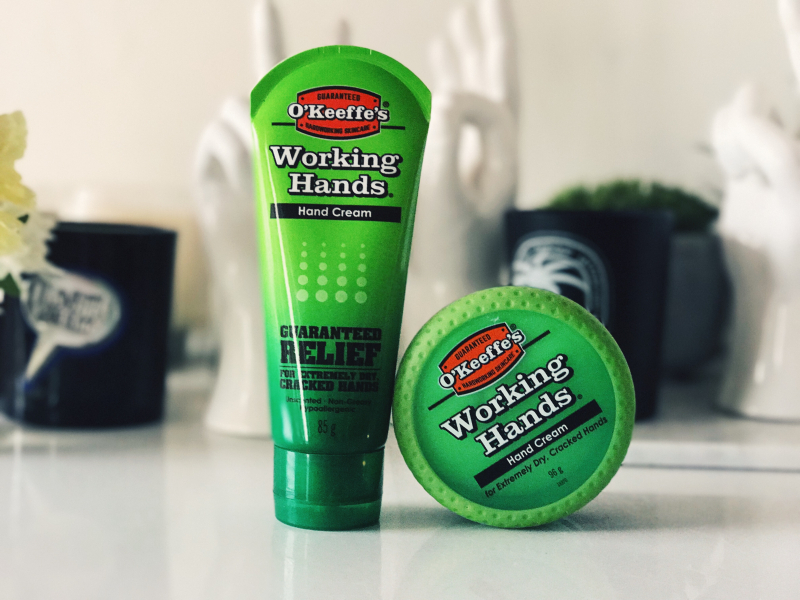 Since joining the gym (yep I'm that guy now) my hands have really not been at their best, for a while I was dealing with rough and calloused skin which is less than ideal when your job is based in the beauty sector - I can only imagine what people thought of my rougher than sandpaper like hands! 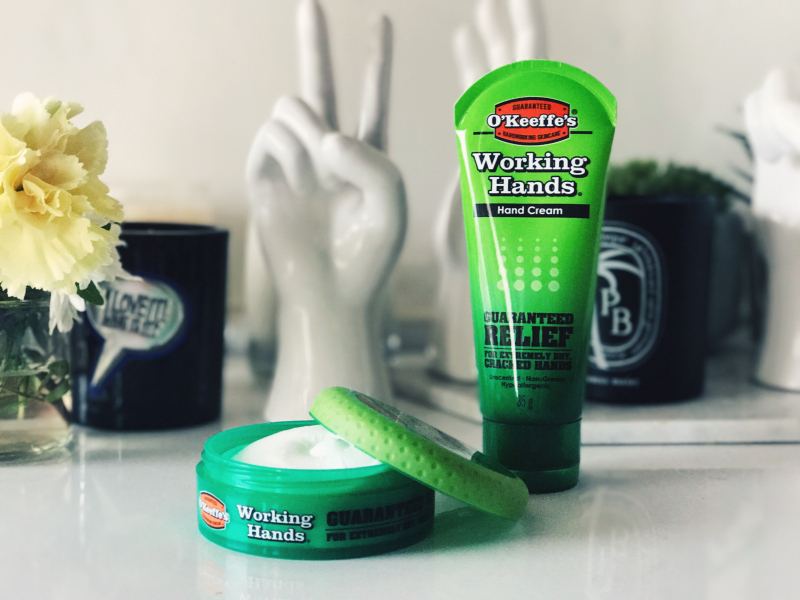 Forget the Winter months and swap whatever handcream you are currently using for O’Keeffe’s Working Hands (currently £5.59), you will truly be tested to find a hard working hand cream than this. The thick yet non-greasy formula instantly tackles the toughest of skin, smoothing and hydrating in one quick step! 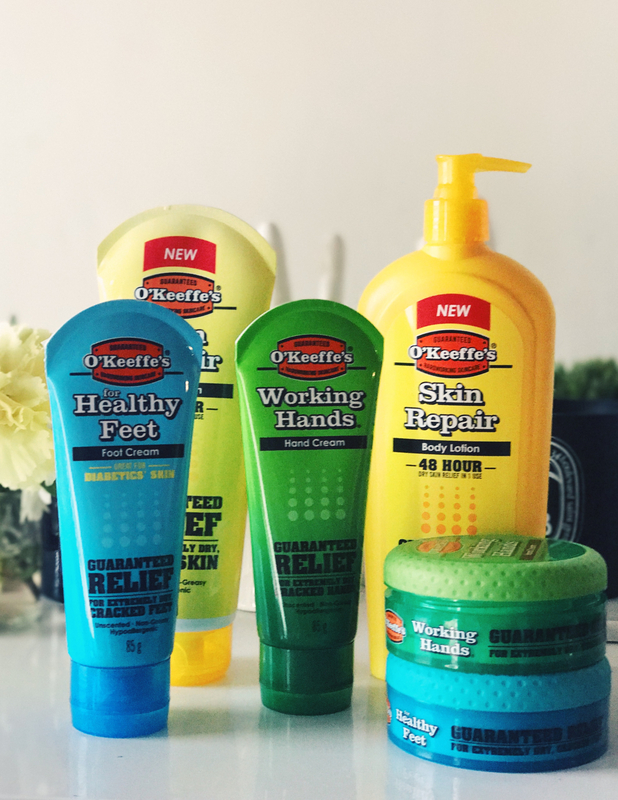 The magic behind O’Keeffe’s Working Hands formula is that unlike traditional creams of this nature, it not only protects skin from water loss (which is the leading cause for dry/cracked skin), but also draws moisture into the skin, creating a protective barrier seals in that moisture, reducing the rate of evaporation. Buy this in bulk and bestow upon everyone you know and love, they will thank you forever. I'm so guilty of neglecting my feet, I figure that no-one really sees them so why bother and yet I am the first to complain when my heels and soles of my feet crack due to dryness. Winter layers, boots and central heating all contribute to dry skin and this year rather than hobble around, I am armed with the best foot cream in the business - if only I had discovered it sooner, flip-flop season may not have been quite so ugly. 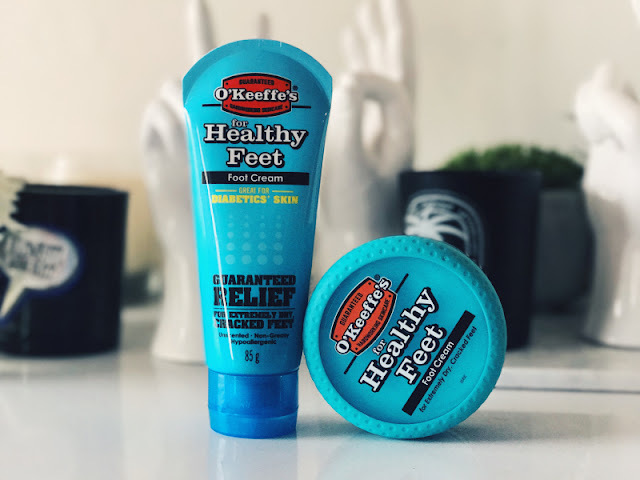 O'Keffes' Healthy Feet (currently £5.56) contains a high concentration of glycerin that draws in and retains moisture, alongside another powerful moisturising agent Allantoin - this helps to penetrate thicker and rougher skin on the feet and quickly too! 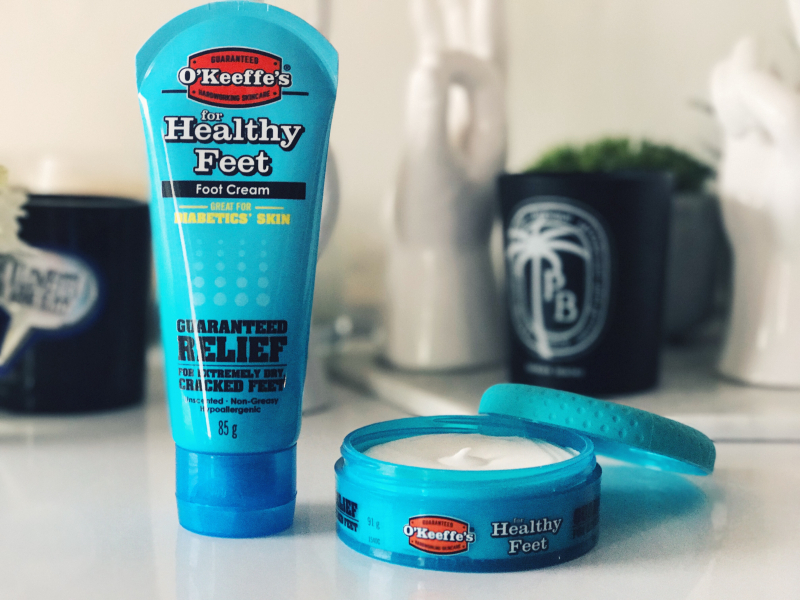 The thing with dry skin on the feet is that it tends to be tougher and as such most formulations require weeks, if not longer to work, team O'Keffes' Healthy Feet with a pair of socks at night and you'll pretty much awaken to baby soft tootsies the next day! Nothing works quicker in my opinion. 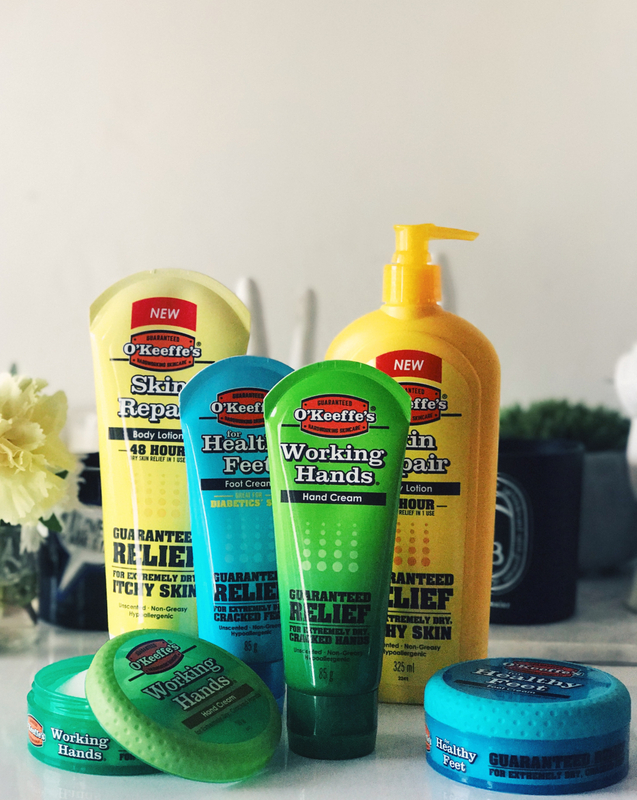 Do you find yourself constantly battling itchy skin? I used to blame it on my choice of knitwear until I realised that actually the culprit was my poor beyond dried out skin. Simply put, if the skin's natural barrier is compromised, it may lead to increased water loss that can result in dry, itchy skin. O'Keeffe's Skin Repair Body Lotion (currently £7.29) not only protects skin from further water loss, but helps to draw moisture back into the skin so you skin is continuously hydrated and cared for. No this isn't the fanciest body lotion on the market but why mess around with expensive, highly fragranced lotions if they aren't doing your skin any good? 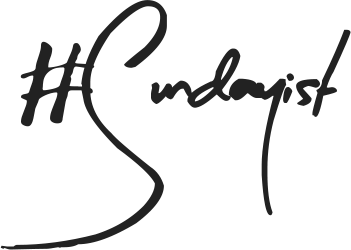 In my opinion 2018 is all about stripping it back to the basics, waving goodbye to products that don't work and championing those that do! That's why I have voted for O'Keeffe's in the Sainsbury's Beauty Awards and urge you to do the same - link. This is a sponsored post in conjunction with O'Keeffe's all thoughts and opinions are author's own.